Home > ADVERTISEMENT > Neiman Marcus Last Call – Save An Extra 35% Off Entire Site! September 14, 2018 Comments Off on Neiman Marcus Last Call – Save An Extra 35% Off Entire Site! 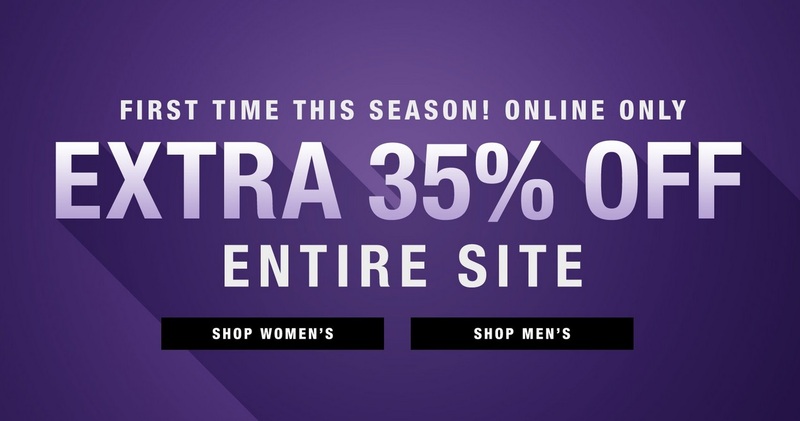 Neiman Marcus Last Call is offering an extra 35% off entire site!